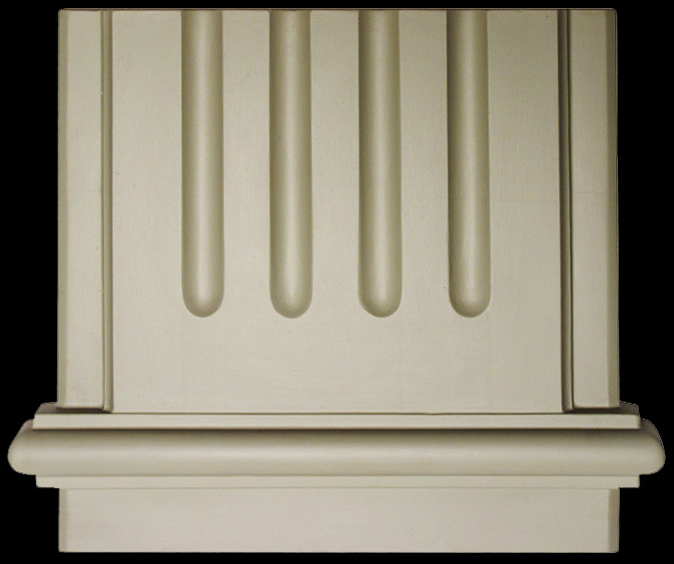 Our Baroque Moldings is a beautiful molding that adds class to a classic look. Use is for surrounds or simply as a belly mold around your entire building. 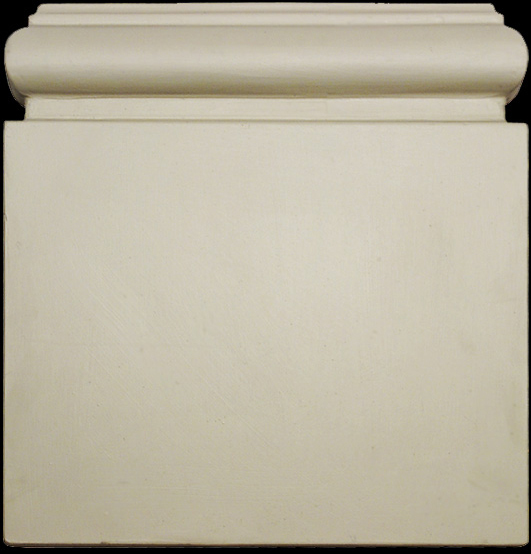 In our Gallery you may find it on pillars, as window or door headers and even as a cornice treatment. This molding is versatile and has straight pieces, end pieces, corner pieces and all the arch pieces that you may need. Fluted Moldings are like the main course in Classic architecture. There are so many uses for this molding. Place them on pillars, on pilasters, on corners, for quoins, wall divisions or as opening sides. Recreate elements of the rich architecture that we see on century old buildings. The fluted moldings are supplied as 18” straight pieces (stretchers) as well as the end pieces for tops and bottoms. 8” to 18″ wide by 18” long. Our Gothic Molding is even more versatile. Perfect for surrounds, for belly molds and the 12” and 18” wide pieces, installed on pillars and for quoins add a dramatic look to any structure. Note that there are straight pieces (stretchers) and end pieces. We have the corners, the end pieces and a full line of arched pieces (available only in the 8” width). Where to place our Dentil Moldings in your design is going to be fun. It is perfect in many classic or contemporary setting. Look in our gallery and see how fitting it can be for the right application. Dentil molding can be spotted on a lot of classic buildings. This type of molding has been in use for the last two millennia. The Plinth Molding is a great start on a magnificent exterior. They fit perfectly in their looks and their dimensions into the Stonetile product line. Use them along the entire bottom of you exterior. They are also designed to fit perfectly at the bottom of 12” and 18” pillars and quoins. 15” high by 12″ to 36” long. Our Gothic Sill Molding is like another piece of elegant jewelry on your home. Gothic Sills are a perfect match with the rest of our molding line. This molding however is not restricted for under windows, you may use it as a belly mold or even as a cornice mold. The difference with our Gothic sill moldings is the fact that they feature screw holes instead of hangers and therefore are an easy install under windows where hanger attachment is difficult. In the horizontal recessed line the attachment screw head will be covered with a line of sanded caulking. Our Heritage Sill Molding has many applications. It lends itself perfectly as a sill for a window. You can achieve a great effect if you use it as a window header or as a belly mold around your entire installation. Home styles of the new millennia often require a bold design element and this is where the heritage sill comes in.